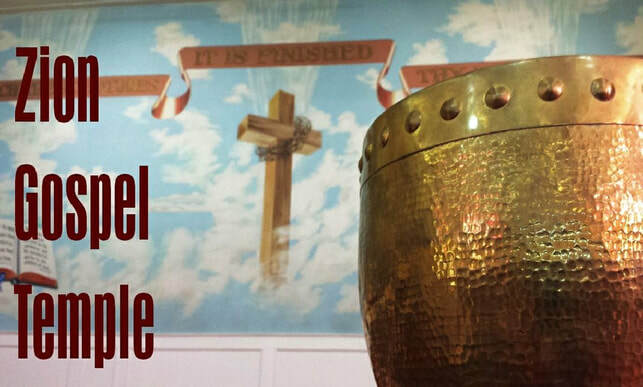 A place where lives are changed and Jesus is glorified! Tom Turner spoke passionately about the gospel message at our Men's breakfast in April. 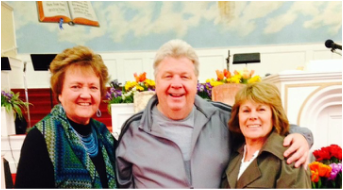 Ruthann Dean from New Song Church spoke at our Women's Breakfast and at our Sunday morning service. 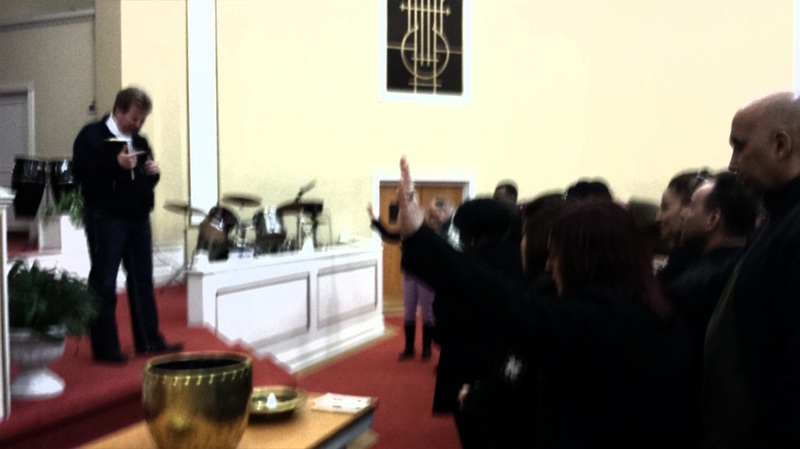 Tiff Shuttlesworth led a group of people in rededicating their lives to Christ after our church hosted a film night. The film was "The Harbinger: Decoded." 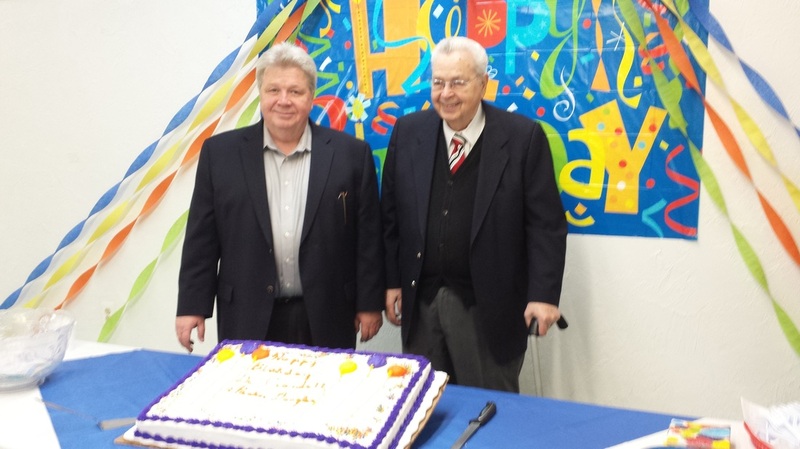 We celebrated two birthdays this Sunday: pastor Douglas Crandall and his father, Dr. Benjamin Crandall! Best wishes and long life to both of them! 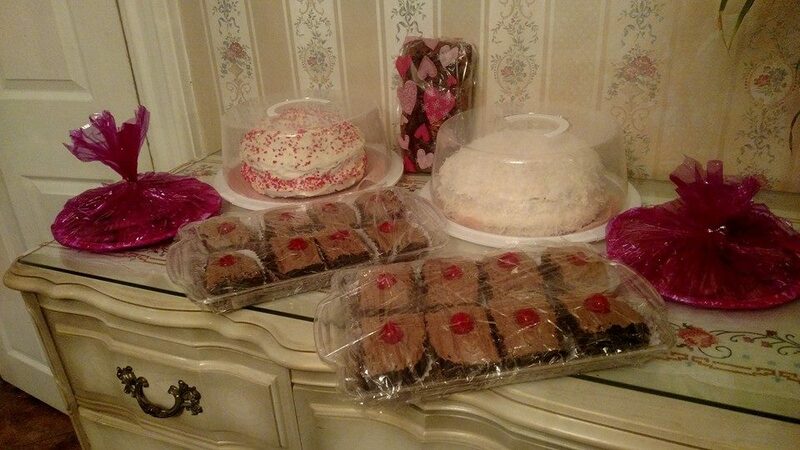 Just a sample of the baked goods donated on February 8th. Special thanks to everyone who participated in our annual youth bake sale! All of the proceeds will go to defer the cost of the Awakening Conference in the Spring. December 7th, we welcomed several new people to the family of God. These are just a handful of those that came to Jesus. 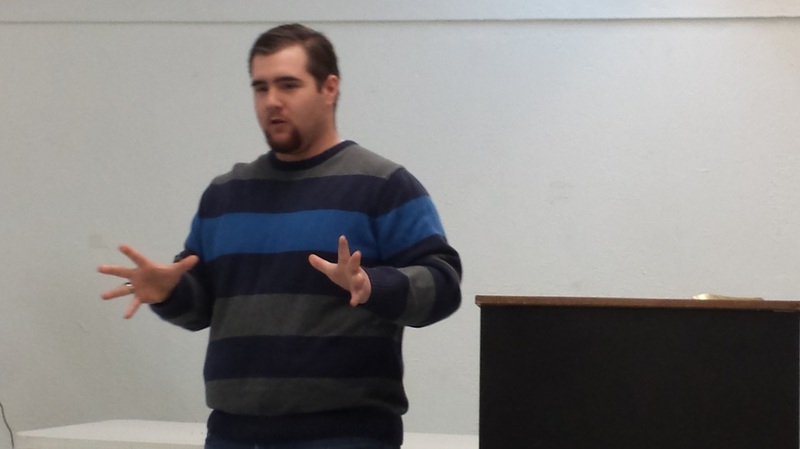 Special thanks to evangelist Tiff Shuttlesworth for braving the snow storm to deliver the Gospel message! 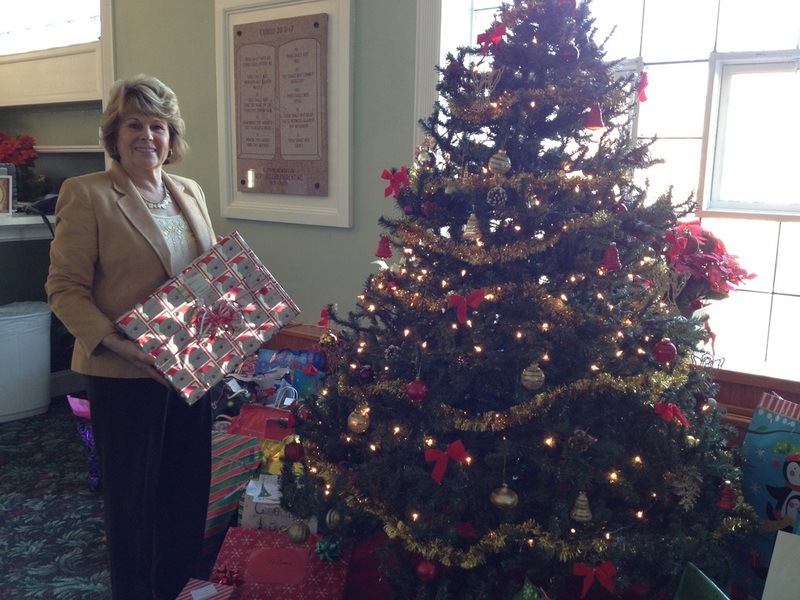 Special thanks to everyone who took part in this year's New Life Home Giving Tree. We have been blessed to be a blessing! 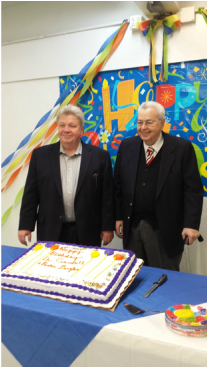 Below are recent baptisms that we celebrated! Congratulations to all of the new believers and followers of Jesus who have taken one of their first steps in full obedience to Jesus. The church celebrated entire families coming together to be baptized!